In 2010 Georgia Urban Energy LLC started the construction of Paravani Hydro power plant (Paravani HEPP). The construction period lasted for 4 years which is considered to be a record implementation time for that type of projects. Paravani HEPP is located at Samtskhe-Javakheti Region, only 25 km away from the Turkish-Georgian border in the southeast of Akhatsikhe in the west of Tbilisi in Georgia. Paravani HEPP produces electricity from the waters of Paravani River which is regulated by the Paravani Lake. The plant is connected to both Georgian and Turkish national grids. In the winter months (December, January and February) electricity generated will be used within Georgia. During the remaining months of the year, it will be transmitted to Turkey via the new 400kV Akhaltsikhe-Borchkha cross border line. The facility is planned to have an annual total energy production of 409 mln kWh with an installed capacity of 87 MW. Currently Georgia-Urban Enerji ltd employs 50 staff members. Georgia-Urban Enerji LLC plans to invest in efficient and feasible new hydro and other renewable energy projects in Georgia in the coming years. Mother company of Georgia-Urban Enerji LLC -Anadolu Group has been offering pioneering and leading brands to the consumers in Turkey for 60 years and to the world for 20 years. The Group has 47 production facilities in 13 countries including Turkey and employs about 30,000 people in its 81 companies. Energy sector, along with beverage, automotive, finance, retail, food and health are some of the strategic sectors that our Group pursues its activities. The vision behind the Group’s diversification strategy is to diversify the risk into the delicately selected sectors that with a global philosophy of creating pioneering brands and forming multinational partnerships with well-known companies. 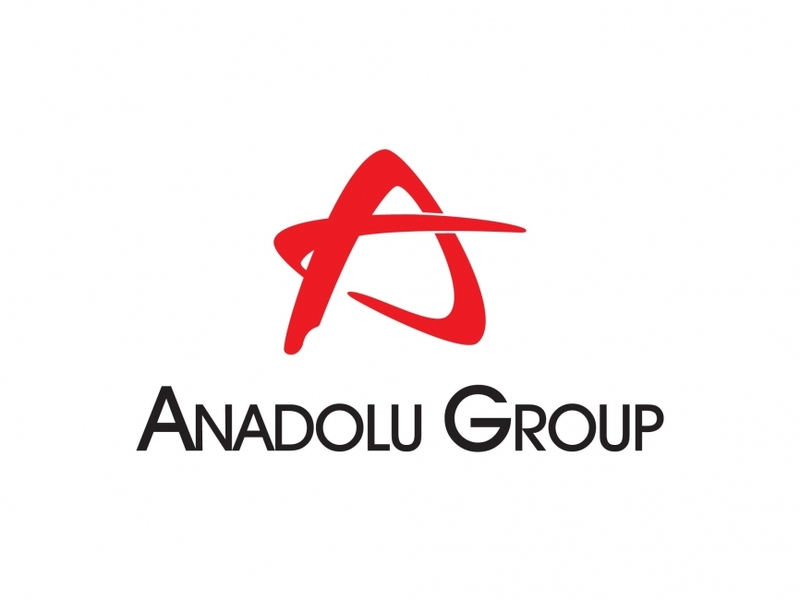 At the beginning of 2000s, Anadolu Group started working on strategic plans to invest in new sectors. At the end of those workshops, it is discovered that the energy demand in Turkey will outcome the supply. As a result it is planned to grow by investing in energy sector and the Group specified this sector the second most important sector after beverage sector.